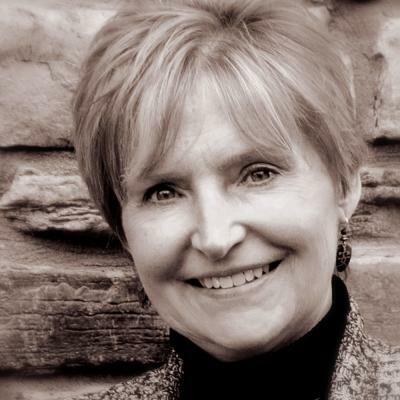 EXECUTIVE COACH -- Lynne Snyder brings over 27 years of experience as a clinical nursing director, managing more than a $15,000,000/year budget, with over 150 employees. She has coached and mentored many people over the last 25 years; many who have become health care professionals and executives themselves. Lynne has led the Women’s Service Line group at Centura Health in Colorado through many changes over the years, including piloting the first Electronic Medical Record for the Corporation in 1997. The Women’s Service Line at the small hospital where she worked grew into the largest delivering facility in Boulder County, Colorado within eight years of being established. It remains the “place to have your baby” as voted by the public. She is well versed in Quality and Evidence Based Practice Measures and the necessity for healthcare institutions to be familiar with these aspects of care moving forward. Lynne understands the concept behind the new High Reliability Organizations (HRO), and realizes that hospital leaders must juggle many environmental factors that affect their facilities; quality, safety, policy, training, cost, and communication. Lynne spent the early part of her career as a social worker counseling families and groups in the lower income population. In the last three years since receiving her MA in Clinical Psychology she has been counseling and coaching in addition to her career as a hospital administrator.